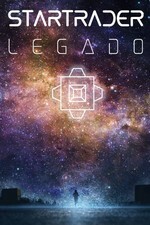 Marco Navarro liked the chapter '4890_3579 (SR 0895-LSC)' from 'The Comvert Company'. 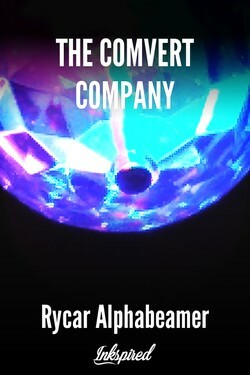 Rycar Alphabeamer wrote a comment on 'The Comvert Company' in the chapter '4890_3579 (SR 0895-LSC)'. 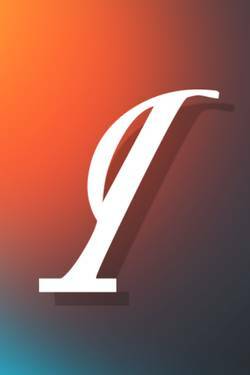 Flavia wrote a comment on 'The Comvert Company' in the chapter '4890_3579 (SR 0895-LSC)'. Rycar Alphabeamer published a new chapter '4890_3579 (SR 0895-LSC)' from the story 'The Comvert Company'. The Comvert Company's cover picture was updated. The Comvert Company has been marked as completed.